Indy District Pastors on Purpose is an event held monthly for all pastors of the Indy District. This event is designed to equip and encourage pastors, as well as connect and communicate with the Indy District pastors. The mission of Sunday School & Discipleship Ministries International (SDMI) is to carry out the Great Commission to children, youth, and adults in preparation for a lifetime of making Christlike disciples in the nations. Download this document for more information about the Indianapolis District SDMI leadership. Nazarene Missions International exists to mobilize the church in mission through praying, discipling, giving, and educating. The Indianapolis District NMI supports mission and missionaries close to home and around the world. Check out their website for the latest information. 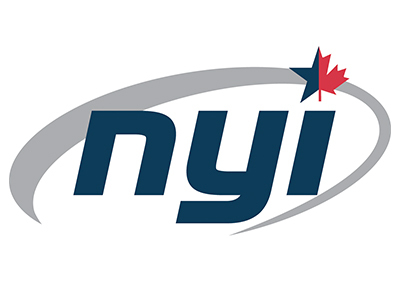 The mission of Nazarene Youth International (NYI) is to call our generation to a dynamic life in Christ. 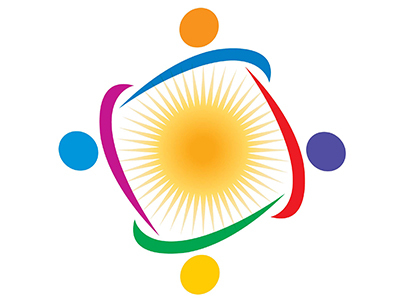 The Indianapolis District NYI hosts events geared to teenagers such as Summer Camp, Celebrate Life (Talent and Sport Contest), and youth revivals. View their website for the latest information. 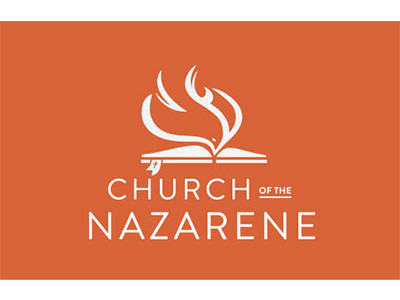 Holiness Today is the primary Church of the Nazarene publication. The magazine serves English-speaking Nazarenes around the world and all Christians seeking holiness material. Subscriptions to Holiness Today are available through Nazarene Publishing House. Nazarene Communication Network (NCN) News is the official news service of the Church of the Nazarene. 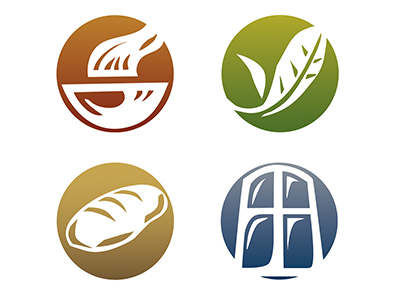 Material created and owned by NCN News may be used for church newsletters and bulletins. 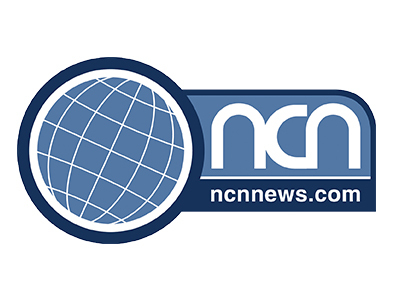 You can subscribe to NCN News and submit stories on their website. Exists in order to connect anyone willing to serve others, with opportunities to do so. We mobilize volunteers, build partnerships, and engage donors, to manage successful service projects in the communities that we care about. One Heart Many Hands will be working with Shepherd Community Center in 2017 to make an impact in Indianapolis. The Indianapolis District Church of the Nazarene is a 501(c)(3) Tax Exempt organization.